Connecting to the past to look forward to its present and its future is one of Detroit’s iconic and legendary buildings. 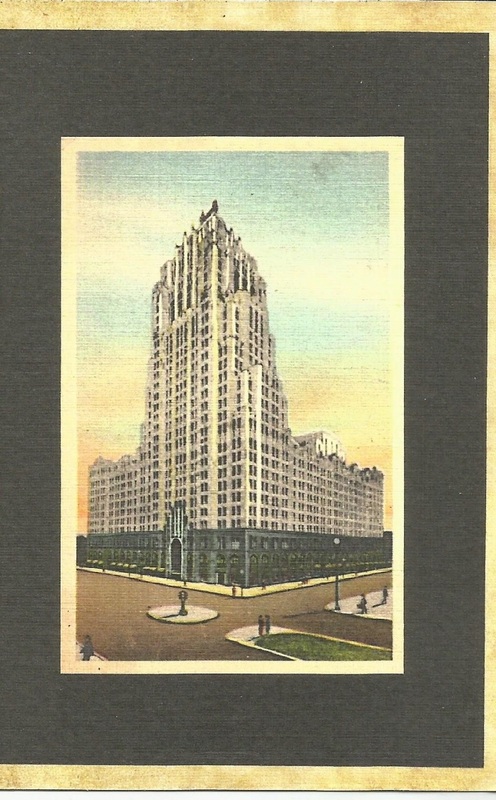 With its 28-story main tower, the ornate Fisher Building is the museum piece other buildings envy. Its address is of historic significance. 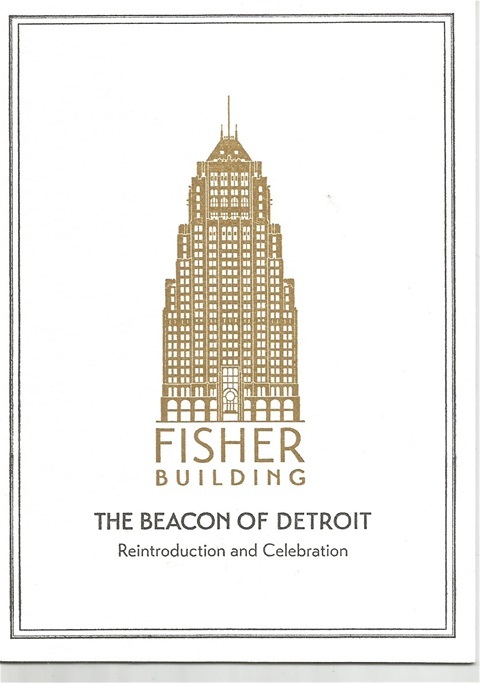 Its “Golden Tower” reflects the panoramic views of Detroit. The Fisher Building is being reintroduced to its city to celebrate its lighthouse effect of being a beacon of light for decades. Detroit is a city that is rediscovering its renaissance through its people, its neighborhoods and its ability to give new generations of Detroiters and visitors a world class urban environment located in the heart of the Great Lakes. May your light always shine. Congrats!